Are you looking for best and stunning WordPress Themes for Affiliate marketing? Do you want to make your website looking more adorable and full of bright colors? Today in this article, we will showcase 10 best WordPress themes for affiliate marketing that will help you in developing websites according to the way you want. 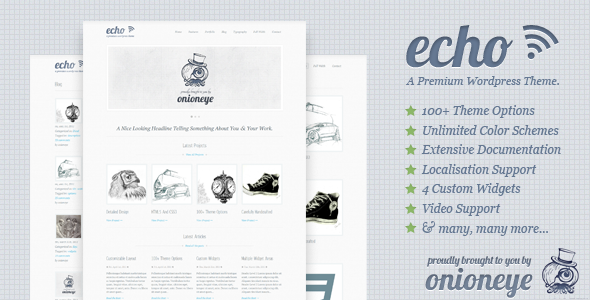 Echo WordPress theme is clean, responsive and specially designed for those who want to show off their portfolio. Echo comes up with an excellent preview of a portfolio. You can easily setup theme by following complete documentation which tells you every aspect of them. 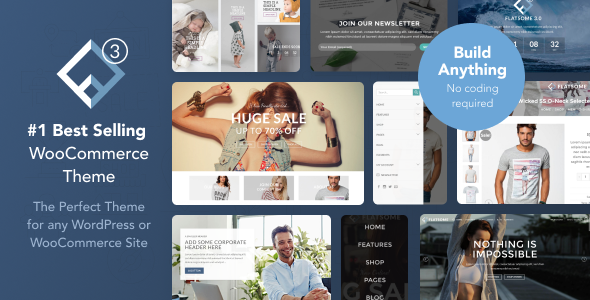 Flatsome is fine, minimal and responsive WordPress theme for coupons, deals and affiliate websites. It is best multi-purpose responsive WooCommerce theme. 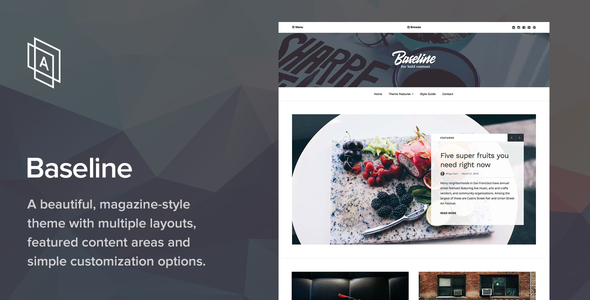 Best to choose Flatsome for your project as it provides you unlimited page layouts. 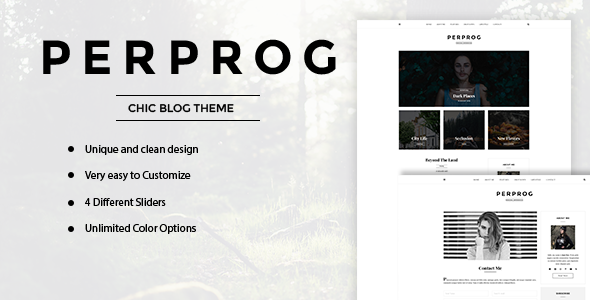 PerProg is a smart publishing WordPress Theme to build a beautiful and gorgeous magazine website to catch many viewers. It can accelerate your building process while creating adorable sites. It can be used for personal company blog for multiple purposes. 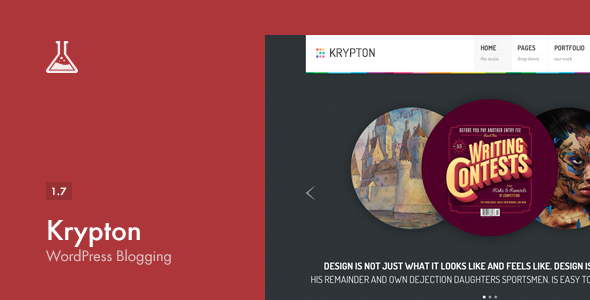 Krypton is another beautiful WordPress Theme which will let you make a strong portfolio, make your featured points visible on the front page that will help you to catch viewer attention. It is specially designed to create a stunning Home page. Also, it can be helpful to increase your business, promote your services and much more. 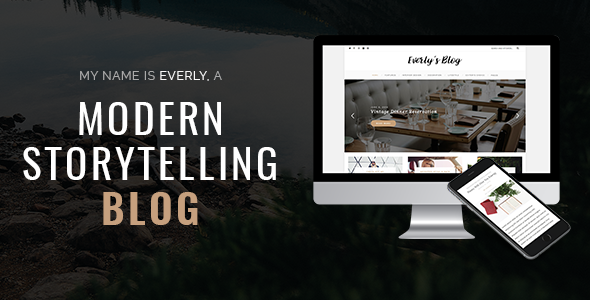 Everly is not only the modern and minimal theme but it is also a distinct theme for one reason: it focuses on your content first and foremost. With Everly, Photographers can make the best collection on air to promote their best work simply. Customers will appreciate visual appealing and straightforward use of the website. Want to build stunning e commerce store? 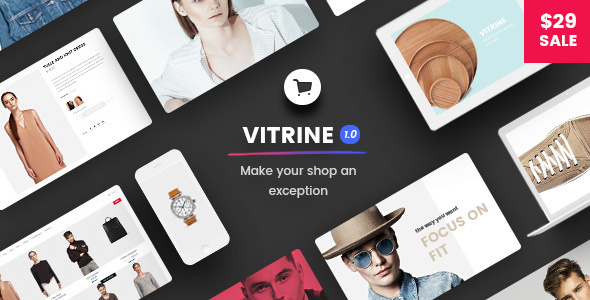 Vitrine is the best choice to build e-commerce website with a truly unique layout, responsive design, Woo Commerce support, Drag & Drop home page, multiple color scheme, awesome header and menu layouts. Are you a blogger and looking for beautiful and awesome blog theme? 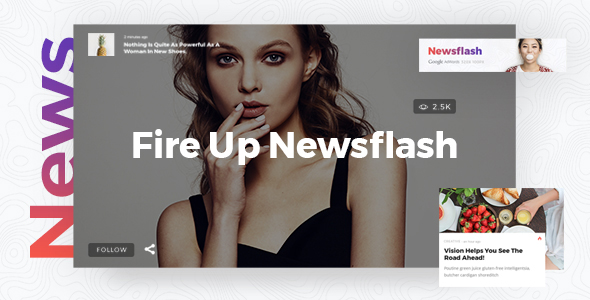 Newsflash is perfect for you. It is creative, unique and highly customizable WordPress Theme. It has a beautiful artistic layout with extremely powerful header and footer. Are you looking for a great blogger theme to manage News and updates? 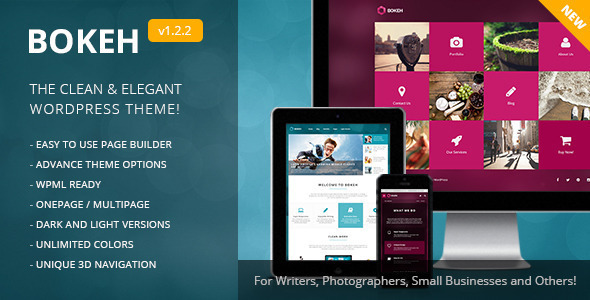 Here is the best magazine style theme with multiple layouts, featured content areas and easy to customize. It was not easy to maintain control over all the relevant news and content, but Baseline has made it easiest for you. 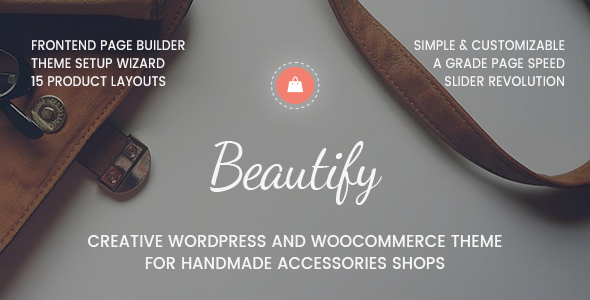 Beautify has the artistic talent to build your website like a beautiful superstore. It has a flexible layout to manage your all products categories into a grid form which looks very appealing. It gives awesome view while scrolling down with high-quality background photos. Are you looking for a catching eyes portfolio theme? Bokeh is the best choice for making an emerging portfolio with its one-page version. It looks very elegant which loads the inner page images in a 3D rotation when hover on. Just click the URL below and see how classy it is. 0 Response to " 10 Best WordPress Themes for Affiliate Marketing 2017 - Top Select from ThemeForest.com"